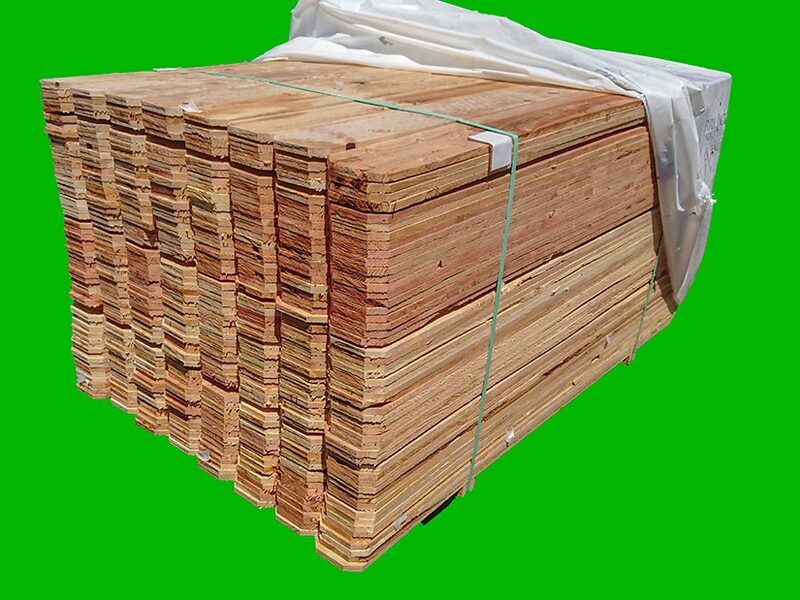 This page is for pallet pricing only. Many of these products are not available for retail. 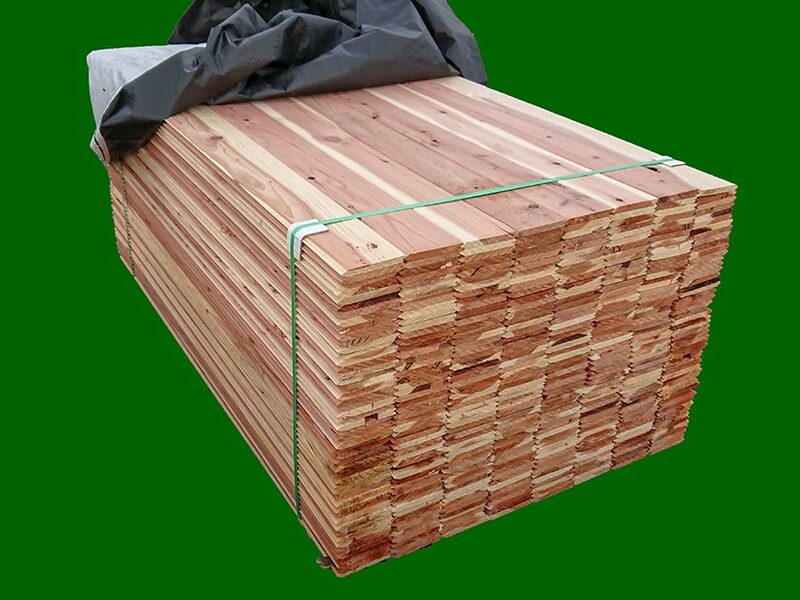 This is a downfall grade from premium tongue and groove redwood fencing they will have small blemishes that kept them from being $8 boards. There might be a chip on the tongue or the groove, a small missing knot, or a larger knot. It makes a great looking fence once it's all up though. 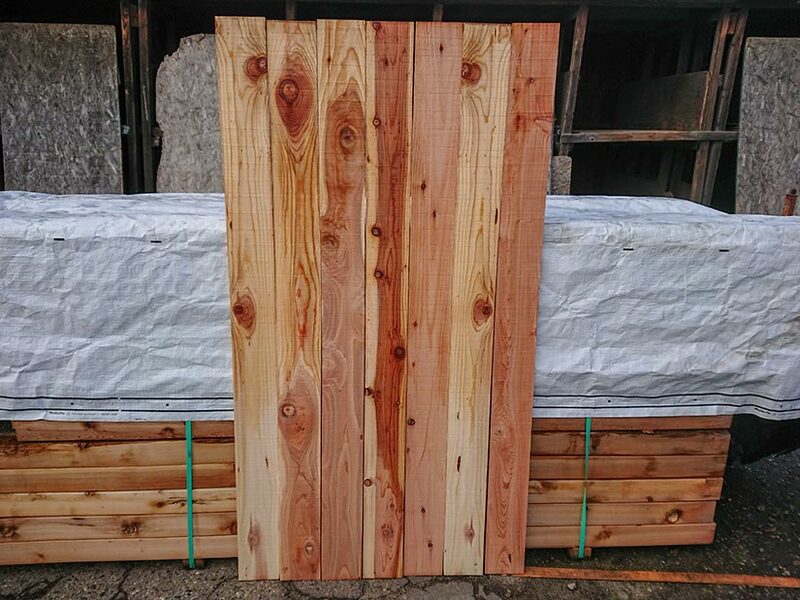 Good grade of Red Cedar fence boards. Priced for sale at $4.47ea by the pallet. 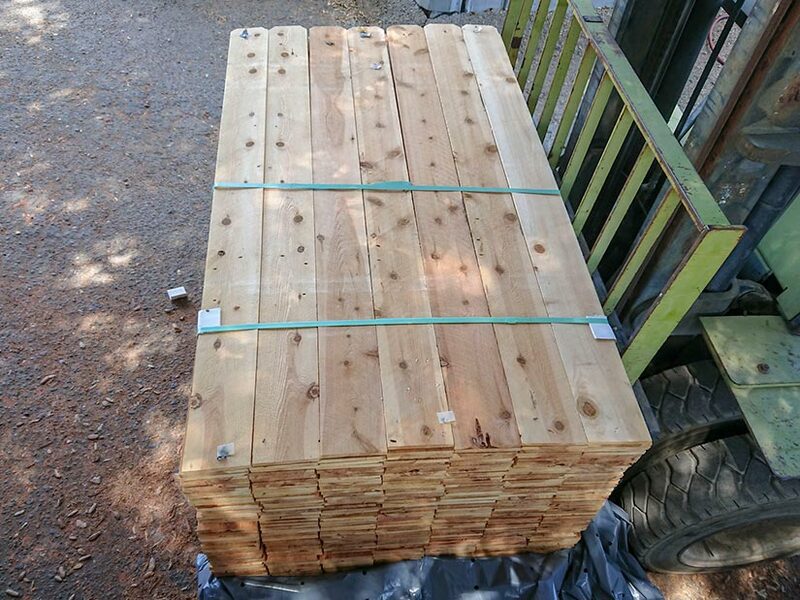 These boards are thick on one edge and thin on the other with a notch(rabbet) on the thick edge for the thin edge to fit under to give you privacy. 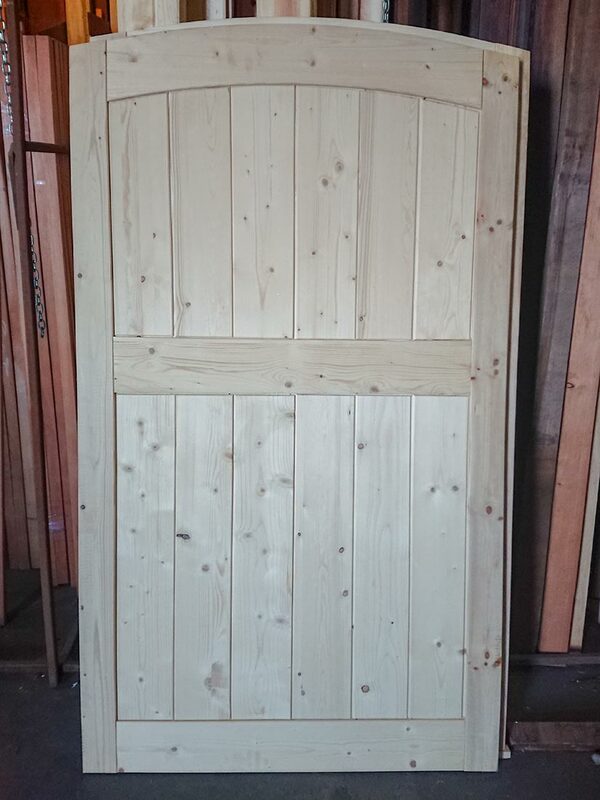 It's a great look made from durable Western Red Cedar. 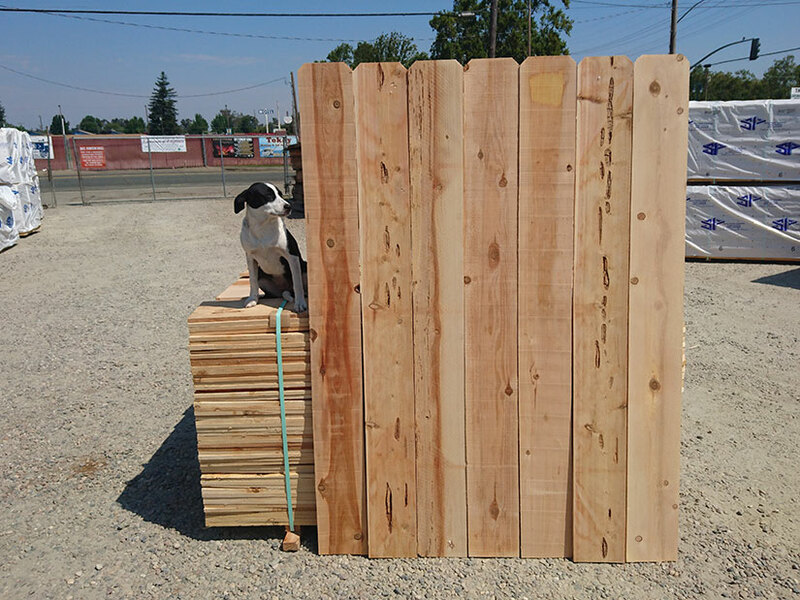 Full 6" width fence boards for less than the 5.5"
This rustic grade mixes good boards with some that allow for some peck, bark edge, or other characteristics not allowed in the higher grades, but it makes a decent fence that will last just as long as the fencing that costs twice as much. 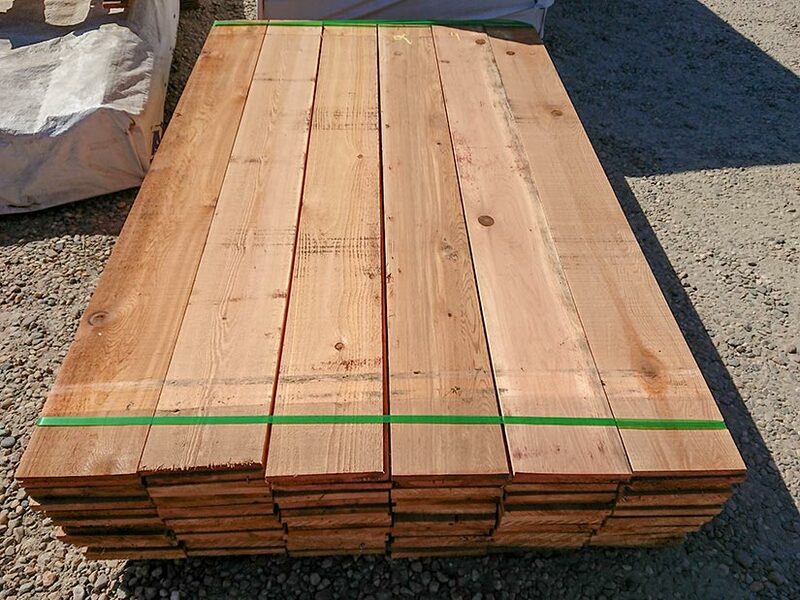 This rustic grade includes a combination of regular boards, pecky boards, and boards with some other characteristics that don't meet the premium grade. This grade will be just as rot and insect resistant as the premium grade, just with a rustic look. These all have some small blem that kept them from being sold at full price at $259ea, but are still great gates! 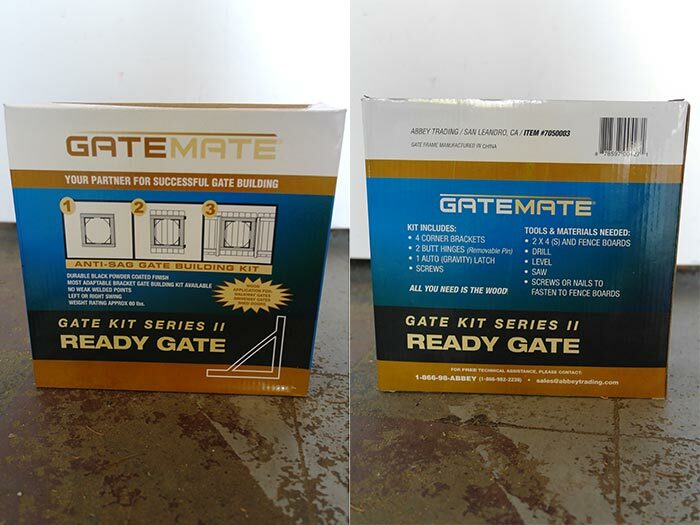 GateMate Ready Gate Kit includes 4 corner braces, 2 Hinges, 1 Gravity Latch, and screws. Black powder coated for durability. For maximum life: When you put your post in your hole make sure to backfill 4"-8" with something that drains well and will keep the concrete from forming a cup underneath your post. (Otherwise your post will become waterlogged and extremely weak.) Pour your concrete slightly above ground level and slope it away from your posts.